There have been rumors that continue to suggest that the Galaxy S8 is going to be announced at the MWC 2017 trade show but there are other reports indicating that the official announcement is still going to take place on March 29. Several other manufacturers including Xiaomi and OPPO are also expected to not be present at MWC 2017 so it’s not like Samsung is going to be the odd one out. 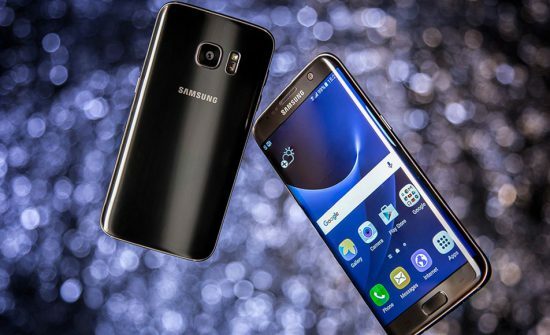 The company definitely has its reasons to not hurry the announcement of the Galaxy S8 and it probably has to do with the rushing of the Note7 that took place in 2016. According to a rumor coming out of Korea, Samsung is going to put its Galaxy S8 on display at the MWC 2017 trade show or it might even show off some really cool features that will work right out of the box but that doesn’t necessarily mean that the official announcement is going to take place this month. However, we might still get to see a product from the company in the form of the Galaxy Tab S3 so it will be exciting to see what improvements Samsung had added to the tablet side of the business. One rumor claims that the smaller version of the Galaxy S8 will feature a 3,250mAh battery while the bigger version, which previous sources claim is going to be called the Galaxy S8 Plus will have a much larger 3,750mAh battery. Both phones are expected to come with QHD panel using Samsung’s Super AMOLED panels and there will probably be two chipset variants like its predecessor. One version will feature a Snapdragon 835 while the other one will come sporting Samsung’s own high-end Exynos SoC. Both phones have also been rumored to ship out with a dock they allow you to hook up your monitor for Continuum-like features.